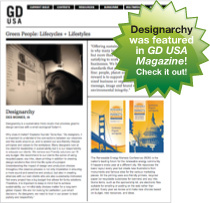 Welcome to Designarchy! We are enthusiastic advocates in the movement towards eco-friendly design solutions. Our website is here to help you find the resources and information you need to understand the graphic design and print industry. We are experts in the various and complex issues regarding sustainability in this market. Solutions are as varied as our clients and projects. We help you take easy and natural steps in creating your brand and your message. Graphic design is an integral element of business. Take a look around our site and see how we have helped our clients. Many of them are also our allies in raising awareness and finding cost-effective solutions that meet our needs without compromising our planet’s future. 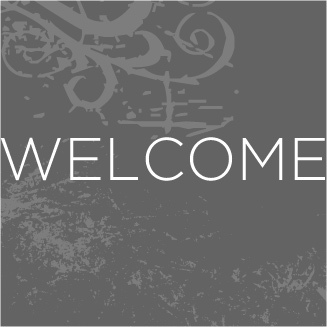 Send us your comments and questions, we love meeting new folks.